Ski to your door. 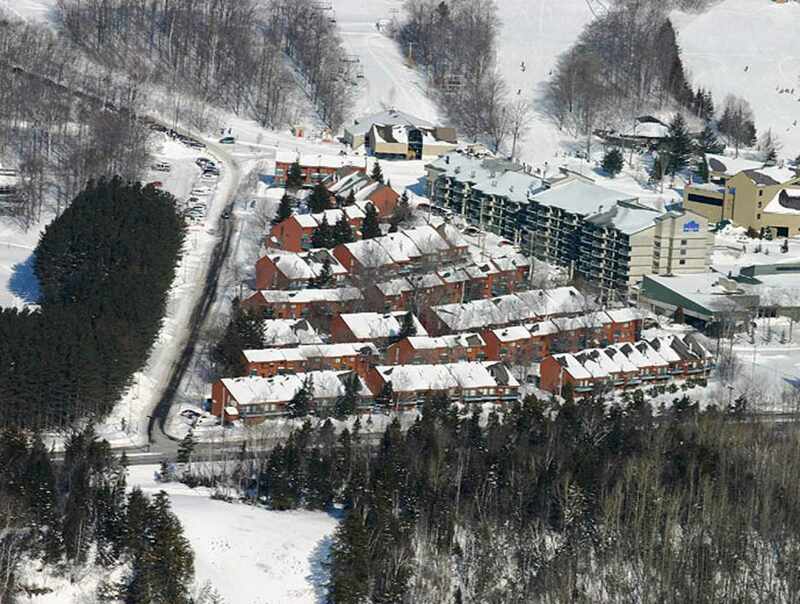 The only complex of vacation houses directly in front of the cable cars. 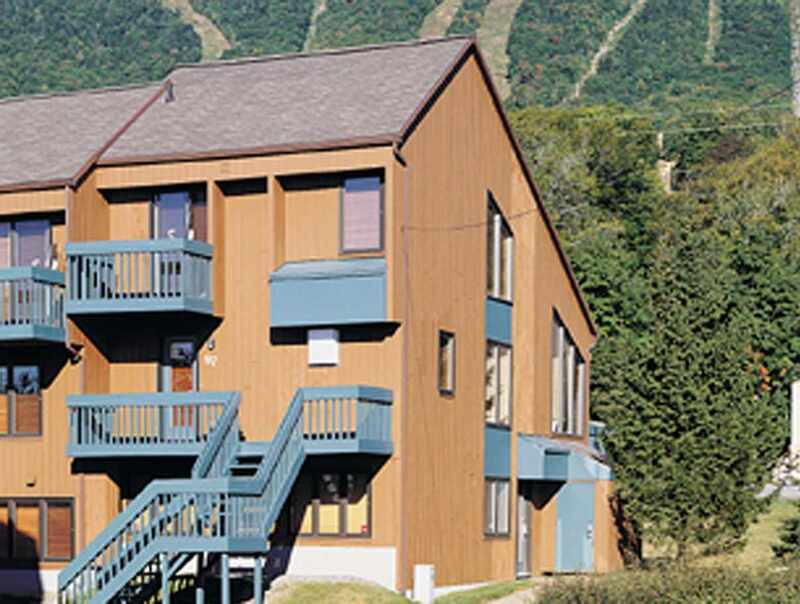 Next to Le Grand Vallon golf course and biking and cross-country trails. 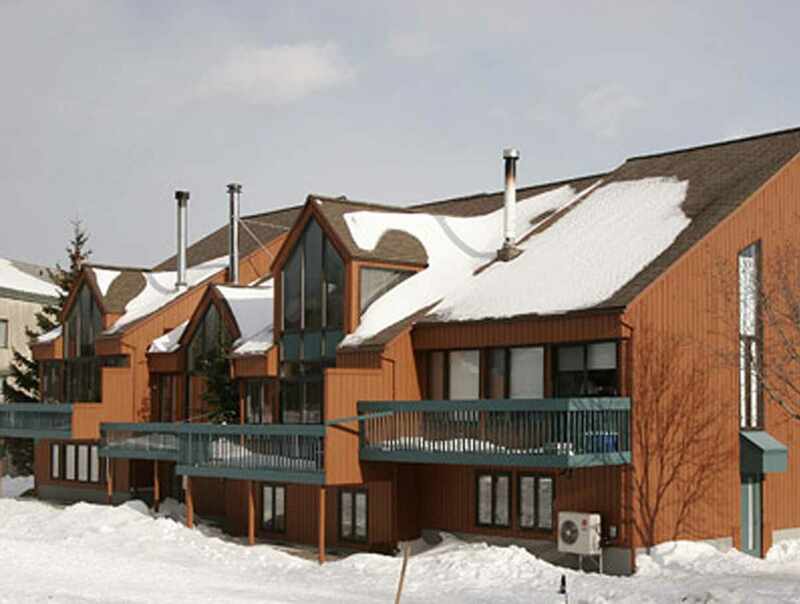 Cozy and spacious one- to five-bedroom townhouses that are so close to the lifts, you can ski to your doorstep. 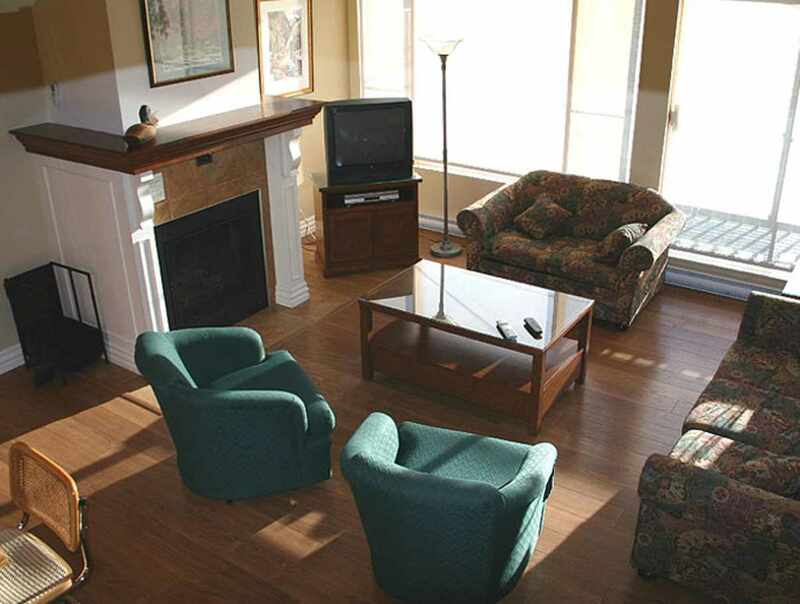 Each of these 3-storey townhouses has a fireplace, fully equipped kitchen and washer/dryer. The perfect place to stay when on holiday with family or friends. Relax by the fireplace after a day of skiing. 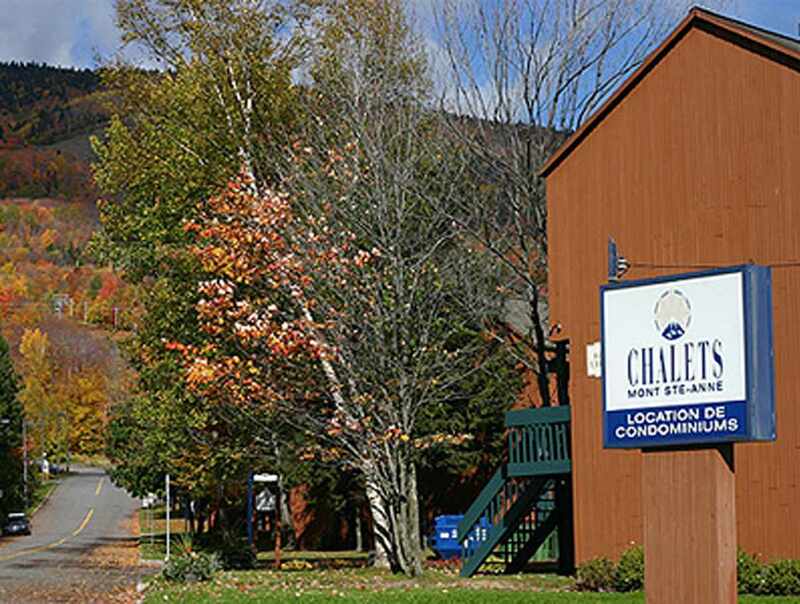 Located 30 minutes from Québec City. Hours: open daily, 9 a.m. to 5 p.m. Winter, 8 a.m. to 9 p.m. Summer, 8 a.m. to 7 p.m.